Are you getting married soon? You have probably thought of everything – the location, the cake, the wedding party and other things that only you understand. You seem to be forgetting one last thing. Have you thought of adding a wedding photo booth? 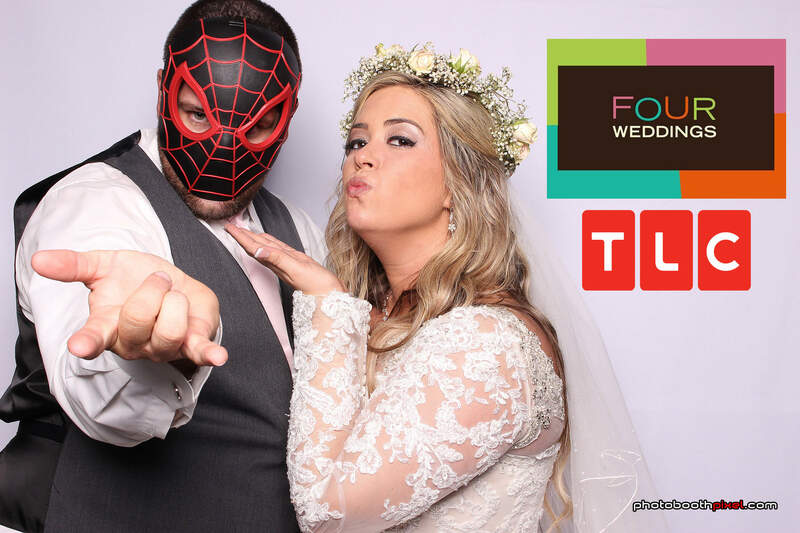 Even if you have a photographer to capture your big day, it would be totally exciting to include a wedding photo booth to capture your wedding guests and laugh at all the memories from the photo strips. Photo booths are absolutely exciting. There is hardly any wedding reception that doesn’t have one snapping away. 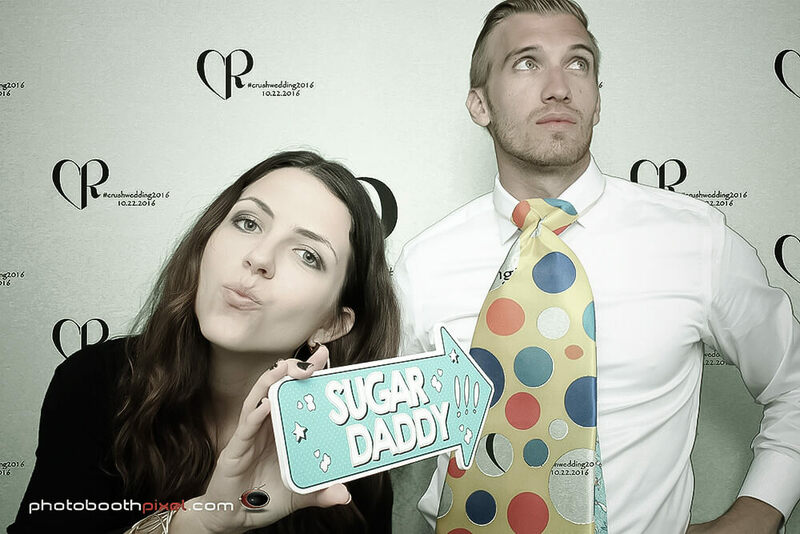 Any wedding reception without a photo booth would definitely be boring. You are probably wondering why a photo booth is a must have at your wedding. Photo booths for one exceptionally interesting! The thought of posing with a group of friends or a loved one and letting your wild inhibitions take over is indeed exciting. Some of them would of course not want their picture taken; they are however usually the wildest bunch once you get them behind the lens. 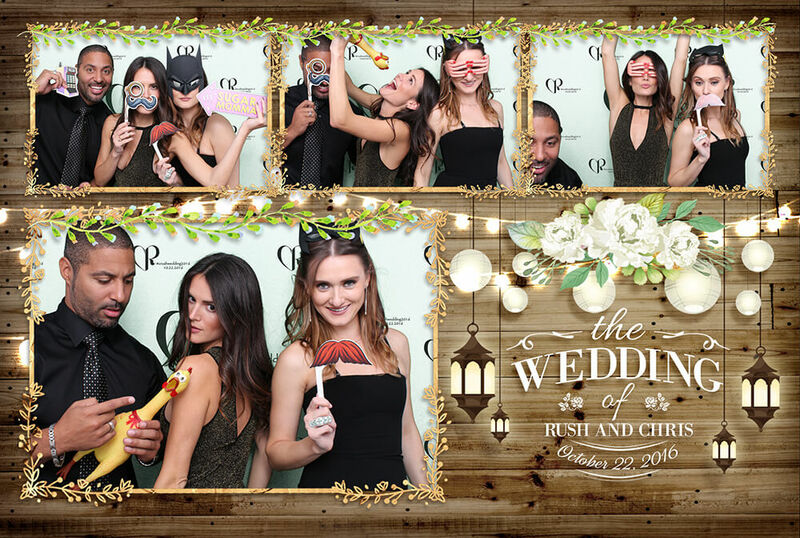 You should also think about the variety of photo booth props and the great background options. It is certainly a piece of cake. Apart from your guests are having fun taking pictures with each other, they will also get to take home a souvenir from your wedding. Each of them gets to take home a photo strip to put on their fridge. This is indeed a thrilling. It is a simple way of appreciating your guests who have traveled far and wide to be with you on your special day. You can also get little photo strip frames which will be placed at the tables. The photo strip frames will have a message persuading them to add their memory of your special day with a photo strip and leave a copy in the guest book for you to enjoy later. Everyone goes home happy! Discussions about your photo booth will trend all night and also in the nearest future. The laughter of the crowds in the photo booth, the memories and the stories you and your guests will remain unforgettable. If you’re interested in a renting a wedding photo booth, don’t hesitate to give us a call at (904) 419-3029. It would be our utmost pleasure to make your wedding memories worth remembering! Open-Air or Enclosed Photo Booth? In the past few months, a lot of people have approached me to make inquiries about our photo booth services. As I give answers to their questions, I realize that we are not on the same page as we are visualizing two completely different photo booths. This led to my writing a blog post to simplify the difference between an open-air photo booth and an enclosed photo booth. Open-air photo booth or enclosed? This is the first question you may want to ask when you are throwing a party and you’re looking to hire a photo booth. The enclosed photo booth is the direct opposite of the open air photo booth. Our enclosed photo booth set-up consist of a white inflatable booth to enclose the photo area. The set-up for enclosed photo booth looks like an open air photo booth as it has a dslr camera and surface pro computer in a pod. The enclosed photo booth however has more privacy but also requires large space as well. Our white LED enclosed booth is 8ft (length) x 8ft (width) x 8ft (height) and requires a minimum of 12ft (length) x 12ft (width) x 9ft (height). This fits 6-7 people perfectly. Our open air photo booth has a dslr camera set-up and surface pro computer with an open backdrop. The printer is located either on a table or inside a pod. The open air photo booth set-up usually has various backdrops or use the venue as a backdrop. One of the options that we offer on open-air photo booth is the green screen background. This allows the user choose different types of digital backgrounds for their photo. This is quite technical but the photos can really be interesting if properly done. 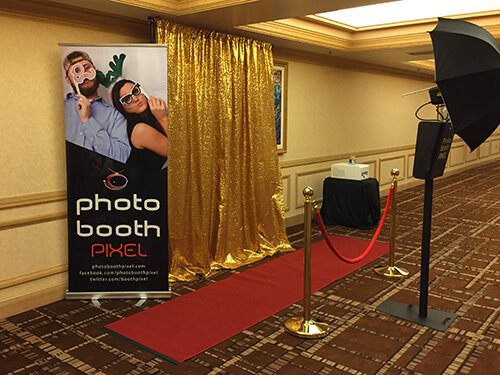 In addition, open air photo booth set-ups require a small amount of space in the venue. There is little or no privacy when you take the photo. The open-air booth requires a minimum of 10ft (length) x 10ft (width) x 8ft (height) and can fit 10 people. Some parties can be extremely boring as they go contrary to how they were planned. Instead of the excitement and enjoyment that you would usually find in a party, it is reduced to a mere social gathering. A few clever twists and unusual turns can however bring back the jive. This should be done while sending invites for the party. Another option could be making a spontaneous suggestion on a significantly crazy theme. This could of course become a lovely surprise leading to inactive or skeptical enthusiasm. People could also be allowed to suggest themes that have been successful. This ultimately puts everyone on their toes discussing crazy ideas for the party. 2. Make friends with like-minded people. Look for more people that want a more happening party. Become friends with these guys. Ensure that you infect the party scene with your jokes, anecdotes and laughter. As you do this, you would experience the dull scene transform into excitement. 3. Pull out the kids. Kids have a pretty infectious passion. They are natural entertainers. As soon as a group of excited kids do something unconventional, their parents would notice and start watching. This would of course draw the attention of more people. This might eventually turn into a peer group game or fuss that could considerably change the entire scene. 4. Host a “Crack a Joke” contest. Many people can’t resist a good laugh or joke once it suits their taste. Hosting a “Crack a Joke” contest could do wonders to a dull scene. A few people with a good sense of humor and good joke-memory and storytelling skills could infect the crowd with their funny banter. You can never have a party without music. A party without the right kind of music is quite common. The kind of people at a party should be assessed and the music changed to suit them. It is totally normal for a young crowd could be perked up with some rock, pop, or hip-hop music. A crowd with older people would of course prefer melodious romance while a middle-aged gathering could go for soft-soothing numbers. An even older crowd wouldn’t mind instrumentals lulling the background while a mixed crowd could have a DJ judging the mood and playing music to fit into the mood. You could also get a music-loving friend to act as DJ to play song requests & dedications for all the guests.